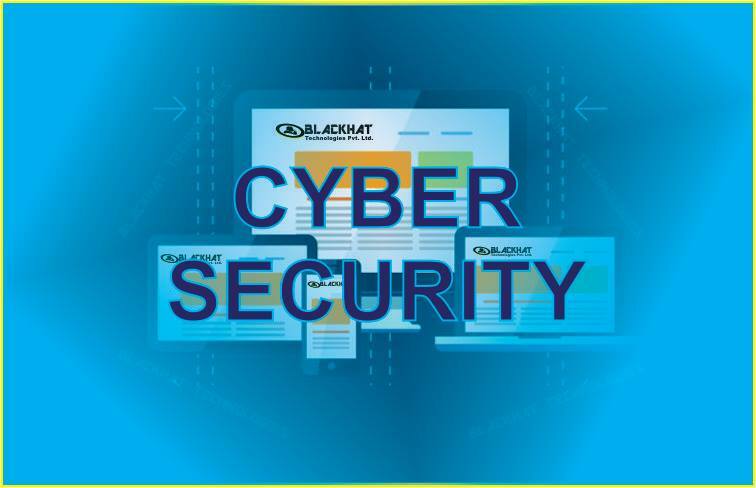 Cyber security protects the data and integrity of computing assets belonging to or connecting to an organization’s network. Its purpose is to defend those assets against all threat actors throughout the entire life cycle of a cyber attack. Kill chains, zero-day attacks, ransomware, alert fatigue and budgetary constraints are just a few of the challenges that cyber security professionals face. Cyber security experts need a stronger understanding of these topics and many others, to be able to confront those challenges more effectively.Cyber security has never been simple. And because attacks evolve every day as attackers become more inventive, it is critical to properly define cyber security and identify what constitutes good cyber security. Because year over year, the worldwide spend for cyber security continues to grow: 71.1 billion in 2014 (around 7.9% over 2013), and 75 billion in 2015 (around 4.7% from 2014) and expected to reach 101 billion by 2018. Organizations are starting to understand that malware is a publicly available commodity that makes it easy for anyone to become a cyber attacker, and even more companies offer security solutions that do little to defend against attacks. Cyber security demands focus and dedication.